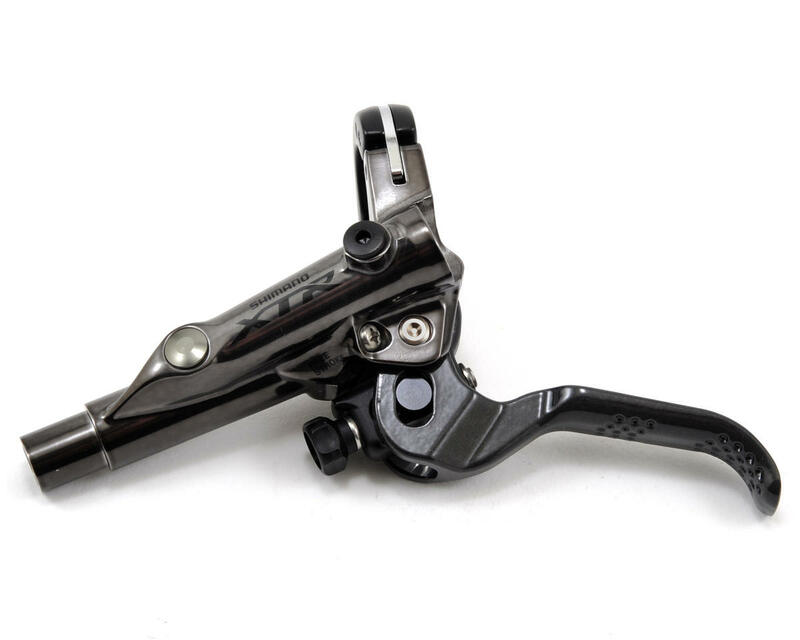 This is the Shimano XTR Trail M9020 Hydraulic Disc Brake Lever. New XTR M9000 series, its most advanced XTR mountain bike components and wheels to date. 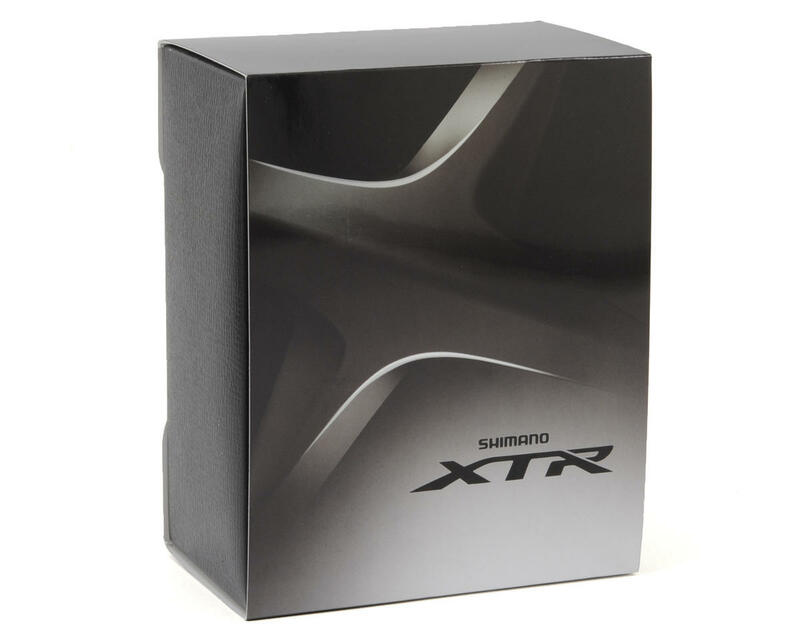 With this totally new XTR line available in both Race and Trail "Rider-Tuned" product families, SHIMANO leverages its 22 years of engineering leadership producing the industry's highest performing mountain bike component group. Inspired by the versatility and capability of today's riders and the terrain they tackle, XTR offers refined and tested solutions engineered for the way they ride.